And he is finally in a tertiary institution, all thanks to you for giving him his dream – an opportunity to better his life through education. A special thanks to Theresa Vitale of The Balwin Foundation – your passion for community development and education cannot be measured nor compared to any – you are appreciated. 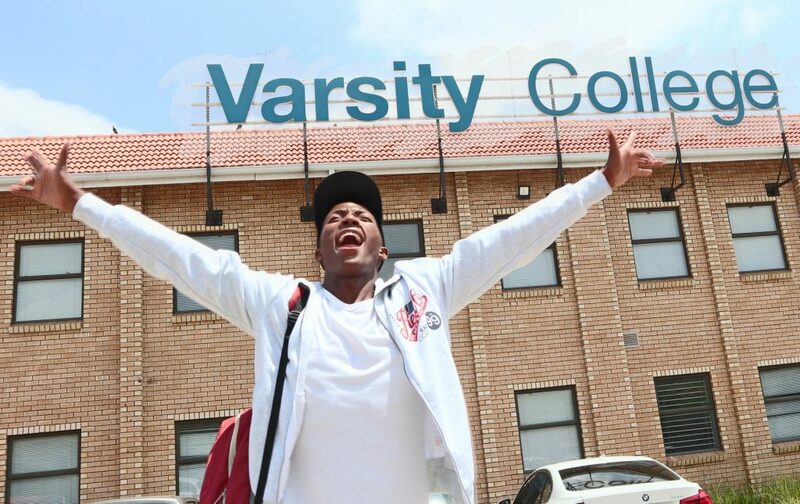 Siyabonga Masemola is now at Varsity Collage, pursuing studies in Law – his first-choice career path, law studies he is so passionate about, one he wishes to better his life with and positively impact lives at large. May we all wish him all the best of luck – throughout his studies and giving him guidance towards a brighter future ahead – one made possible by you all.